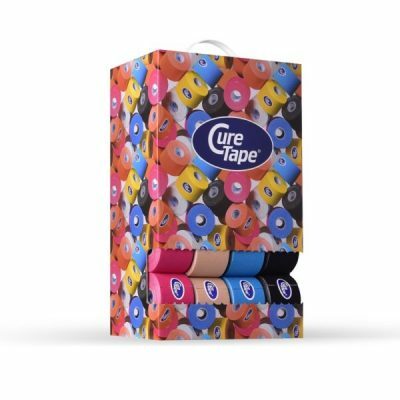 The CureTape® Big Boy is a displaybox which contains 40 CureTape® Classic kinesiology tape 5cm x 5m rolls which you pay for only 36 rolls (kinesiology tape bulk buy). This handy portable display contains 40 CureTape® Classic kinesiology tape rolls which you pay for only 36 rolls (bulk buy). 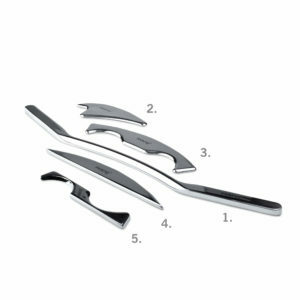 An eye-catcher display box for display in your practice for the avid taper!